Available for FREE DOWNLOAD. 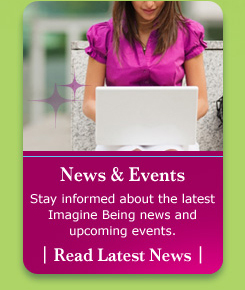 The Imagine Being Workbook! Taking responsibility for your life begins with taking responsibility for your happiness. If you are prone to relinquish that responsibility to others, you are handing over your life to them. Your present and future are dependent on them, not you. What does happy look like for you? Owning your responsibility for who you are and how you turn up in the world is a giant leap toward realizing that you are the cause of being where and what you are.